Finding Us (True Love, Book 2) is LIVE on Amazon! Released a day early! Go get your copy! 🙂 Click on the book cover below! Teaser pic #6 for Finding Us (True Love, Book 2) coming Feb. 25! Teaser pic #5 for Finding Us (True Love, Book 2) coming Feb. 25! Teaser pic #4 for Finding Us (True Love, Book 2) coming Feb. 25! 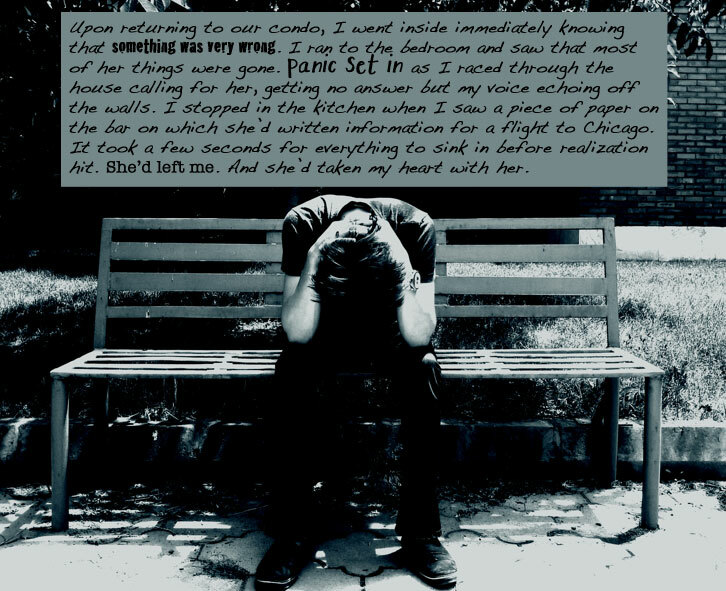 Teaser pic #3 for Finding Us (True Love, Book 2) coming Feb. 25! COVER REVEAL for FINDING US (TRUE LOVE, BOOK 2)!!! !